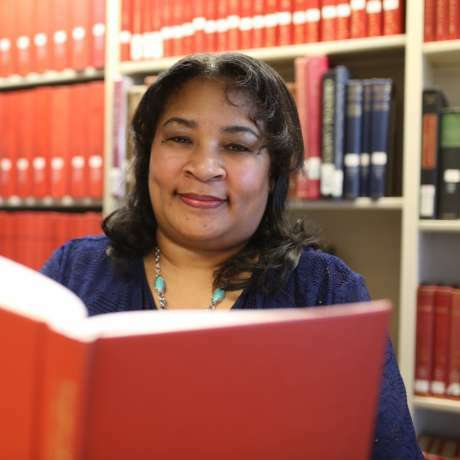 Authors Gigi Amateau, Elvatrice Belsches, and Kristen Green will read and talk about their research into the lives of African Americans, presented by the Library of Virginia and BBGB Tales for Kids Bookstore. RVA LitCrawl, "Where Readers and Writers Unite," is a two-day reading series that celebrates Richmond's literary talent and makes connections with those who love to read. This year it sweeps through the many shops and restaurants in Carytown, where authors will share their work on social justice, African Americans, women writing for women, literature for young people, LGBTQ+ lives, and much more. For more information, contact Deanna Chavez at deanna.chavez@lva.virginia.gov or 804-692-3631 or go to the RVA LitCrawl website.